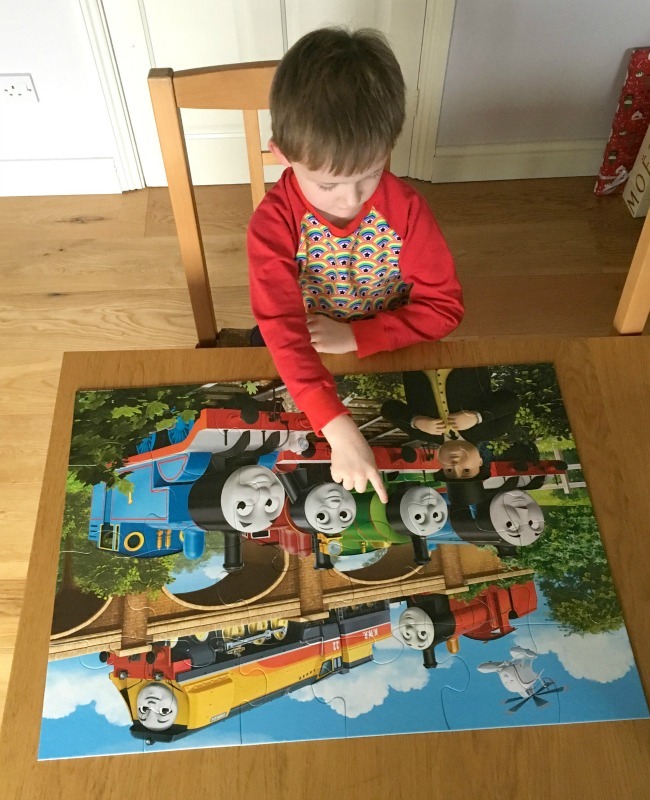 The floor puzzle contains 24 large, child friendly pieces. The printing is bright and colourful, sharp and of high quality. 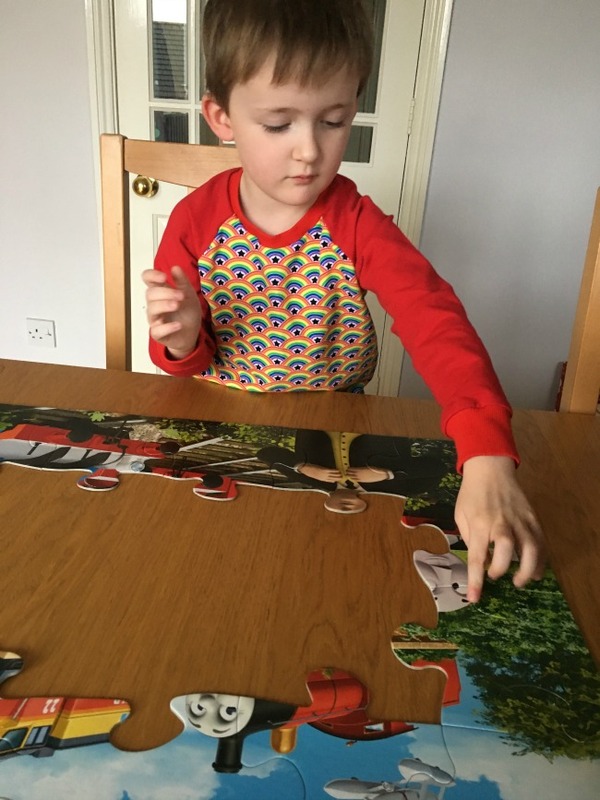 All the pieces align perfectly and the card is sturdy enough to withstand small hands. It's a joy to play with. Top left to right; Harold the Helicopter, James, Rebecca. 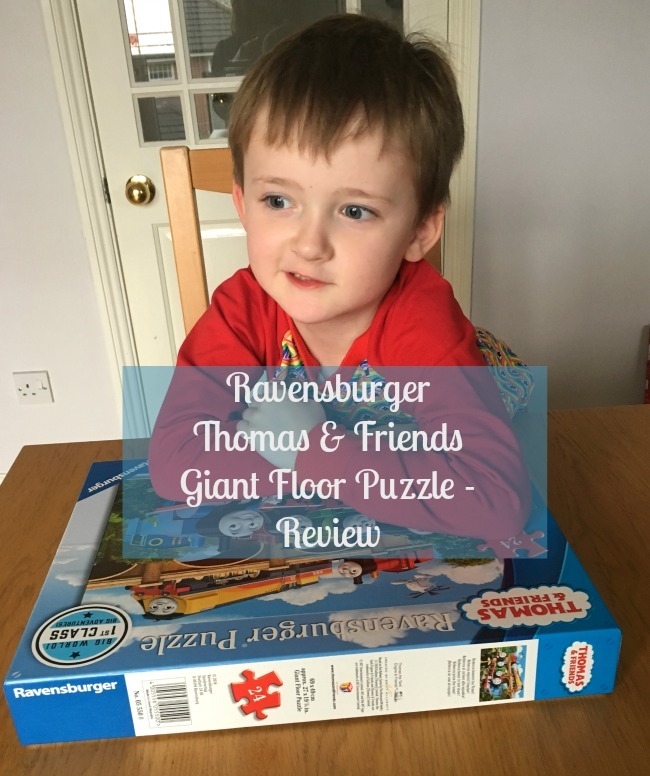 Ravensburger Thomas & Friends, Giant Floor Puzzle is available from all good toy shops and online for £9.99. 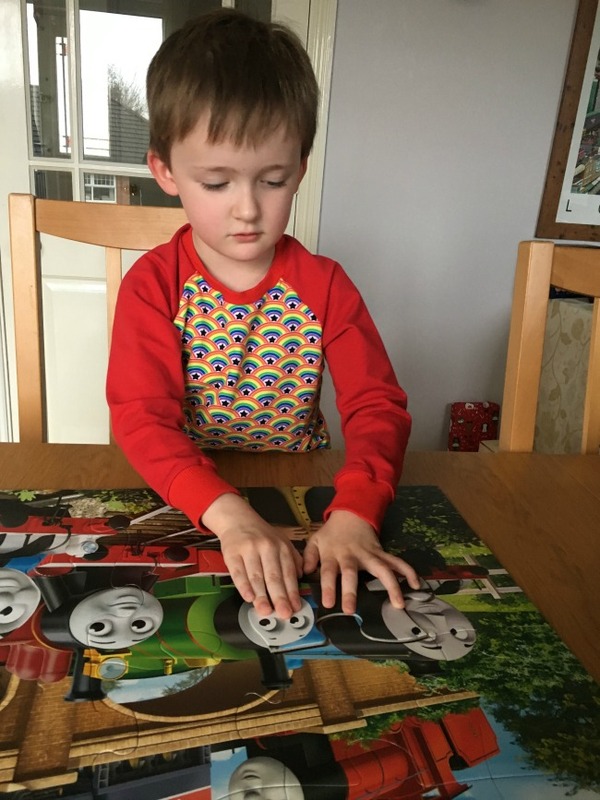 It has 24 large pieces and is suitable for 3+ years. 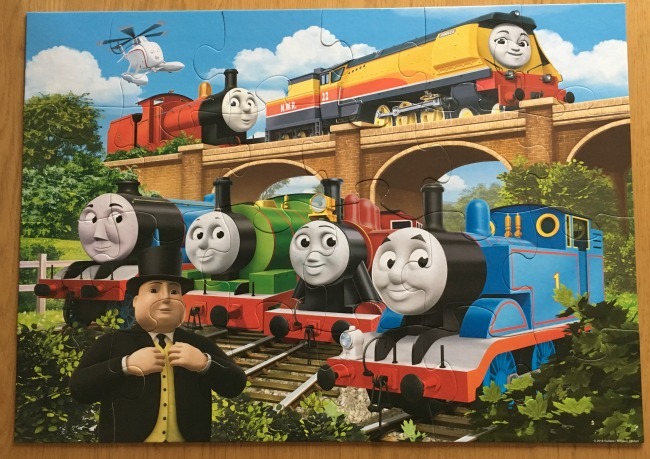 Could you name all the characters? *Disclosure - we were given the puzzle for the purpose of a review. All opinions are honest and our own.